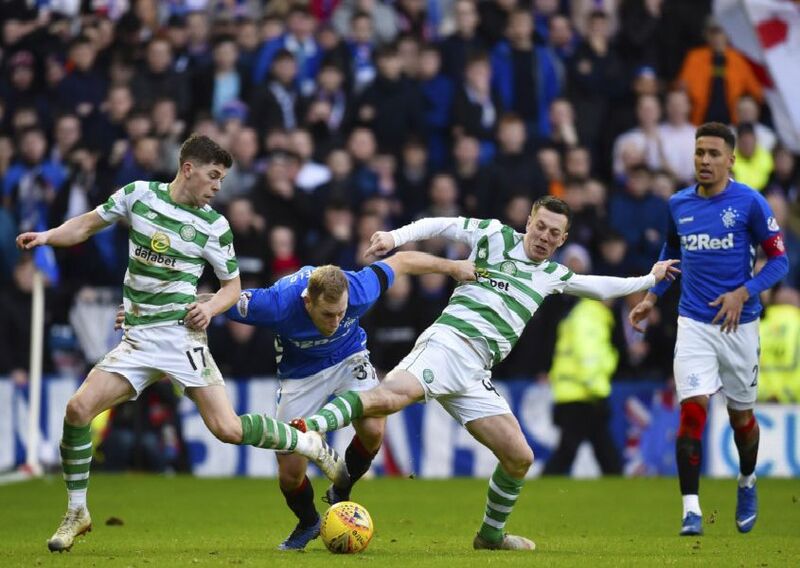 Former Celtic boss Brendan Rodgers once said that if “you’ve got the ball, 65 to 70 per cent of the time it’s a football death for the other team”. Only one side in the Scottish top flight achieves such percentages with a few instance proving that possessions doesn’t necessarily translate to points. Click through to see which sides dominate the ball and those that are happy to cede possession. (The figure is the team’s average in the league this season).